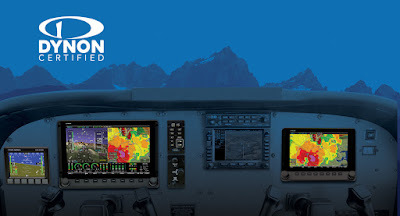 Complete SkyView HDX product line now available for Cessna 172 STC. Installation network expands. The initial C172 STC approval already included most of the Dynon product line. Now, we have received FAA approval for the remaining product options. As we build our installation network for Dynon Certified products, we are committed to some distinct goals for the program that we think you’ll appreciate: 1) a high quality installation, 2) an affordable installation, and 3) an excellent customer experience. To that end, we are excited to announce the first expansion of Authorized Dynon Installation Centers . These new Dynon Authorized Installation Centers grow the installation network to more locations across the US, with installation now available in Montana, Tennessee, Minnesota, and Arizona . Adding to the existing installation centers in Texas and Alaska , more pilots than ever now have access to Dynon Certified equipment. Learn more about how to schedule your install at the Dynon Dynon Certified Website . We realize that many of you are anxious for a Dynon Certified system, may not be near one of our initial installation centers, or may prefer not to wait for an available slot for installation. As an alternative path, aircraft owners may still purchase the Certified SkyView HDX system and the STC Authorization directly from Dynon and arrange for installation themselves at a qualified installer. As we expand our STC’s approved model list, we are now publishing the aircraft that we project will be approved through mid next year. Note that some of these aircraft will have product elements approved in phases, and our plan continues into 2019 and beyond with even more aircraft. Next up: V35B Bonanza approval is expected soon. 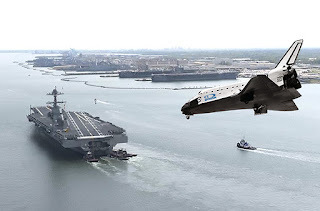 Note that this is our projected schedule: The timeline of certification projects of any type with the FAA are beyond any company’s direct control. 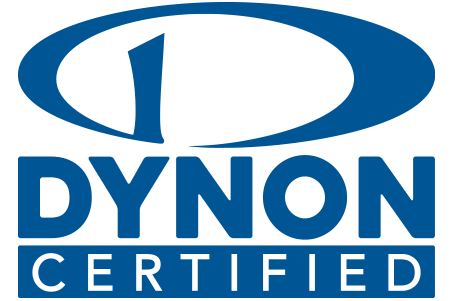 For the latest information about Dynon Certified and our SkyView HDX system, visit our website at www.dynon.aero/certified . Dynon recently announced that Randy Lervold has joined the company as their Vice President of Marketing and Sales. In this newly created role, Randy is responsible for expanding Dynon’s worldwide market reach as it capitalizes on the recent certification of their flagship SkyView HDX system. Lervold brings over three decades of executive leadership experience and brand building to Dynon. He previously led CubCrafters since 2009, most recently as its President. Under Randy’s direction, Yakima-based CubCrafters emerged as one of the leading manufacturers of both Light Sport and Type Certificated Aircraft in the backcountry aircraft space. Before CubCrafters, Randy held a number of senior leadership roles at consumer electronics companies. As a reminder, Dynon Avionics closes for business for a few days around Christmas and the New Year. 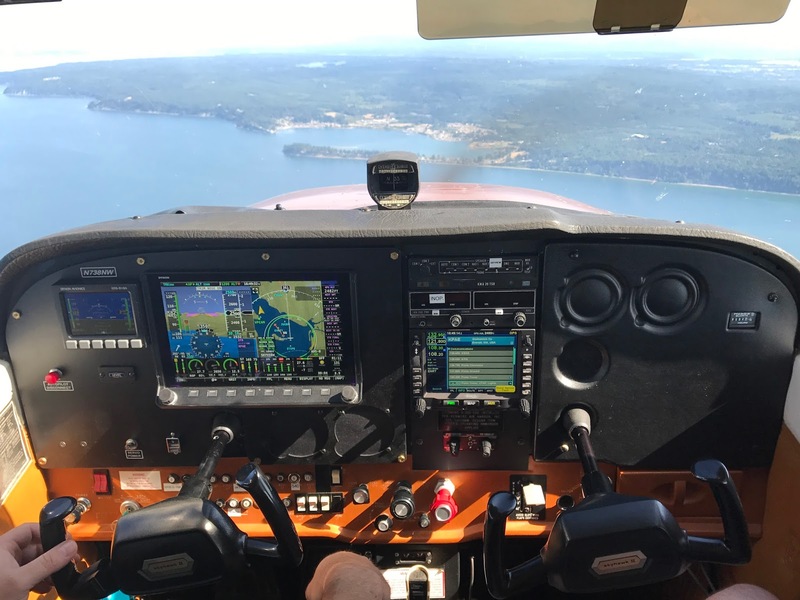 For years, pilots of certified aircraft have been forced to choose between maintaining their outdated, legacy instrumentation or upgrading their panel with expensive, piecemeal avionics upgrades. 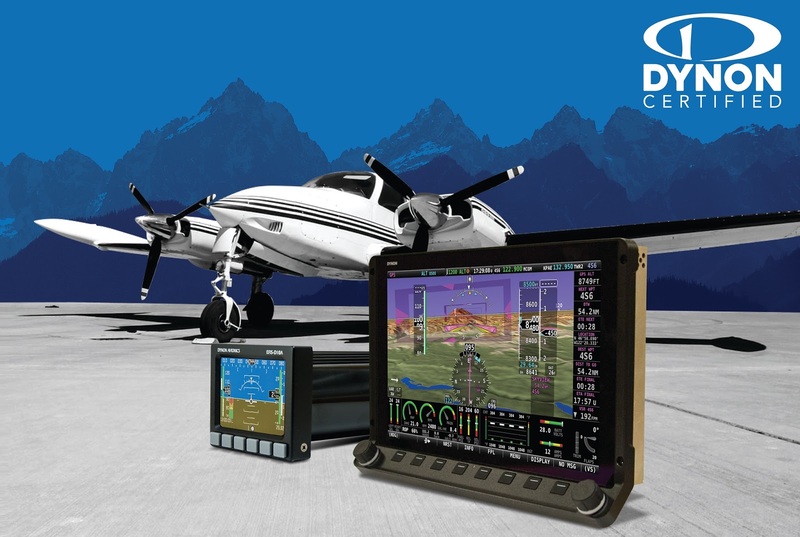 That changes now: The upcoming certification of Dynon’s flagship SkyView HDX system represents a breakthrough in the availability of affordable retrofit avionics solutions for type certificated aircraft. 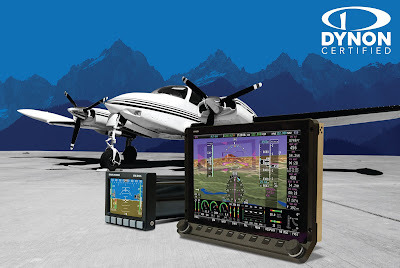 Dynon Certified systems are the first affordable, complete, integrated avionics packages designed to be installed in a wide variety of GA aircraft. With roots in light sport and experimental aircraft, Dynon products have already been installed in over 20,000 aircraft in hundreds of types, usually by amateur-builders. Dynon products are designed to install quickly and efficiently, minimizing the cost of modernizing aircraft panels. The Dynon Certified line features SkyView HDX, Dynon’s flagship integrated avionics platform that replaces legacy equipment with a modern, affordable system. 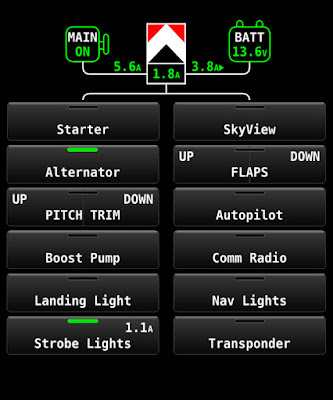 SkyView HDX can do it all: Primary Flight Display with Synthetic Vision and Angle-of-Attack; Autopilot; Engine Monitor with all EGTs/CHTs, Lean Assist, and Fuel Computer; Mapping with Flight Planning, ADS-B Traffic and Weather, and Electronic Flight Bag; Mode S Transponder with 2020-compliant ADS-B Out, Battery Backup and more. SkyView HDX’s bright touch screen works with ergonomic knobs and buttons to offer positive, intuitive controls in all flight conditions. Even early STC installations will encompass a range of light aircraft capability, from piston singles like the Cessna 172 to complex retractable twins like the Beechcraft B58 Baron. Dynon expects to continuously expand the approved model list (AML) to a broad range of type certificated aircraft. 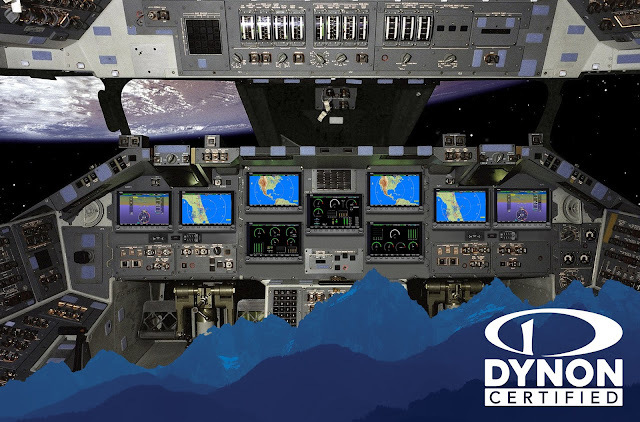 Installing SkyView HDX does not change aircraft certification basis or operating limitations. All primary flight instruments, including attitude, are fully IFR capable. The system also includes an independent backup EFIS. 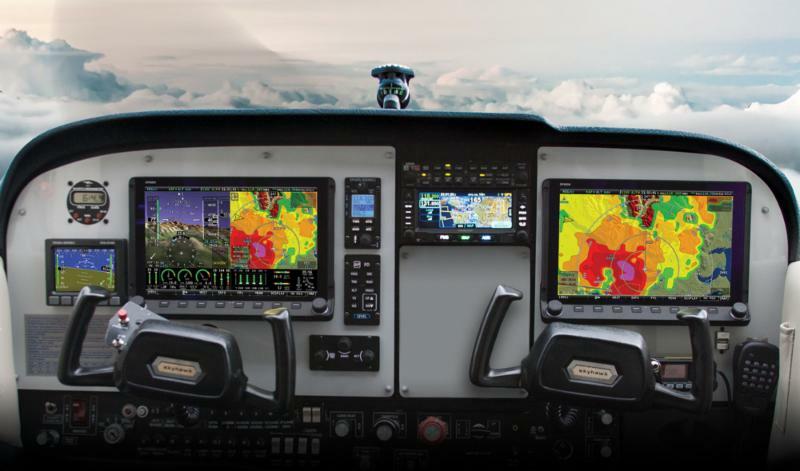 SkyView HDX is additionally compatible with popular IFR navigators like the Avidyne IFD series and the GTN/GNS series. Dynon expects to receive STC and PMA approval for the Cessna 172 and Beechcraft B58 Baron shortly, with additional aircraft types to follow. Installation will be available through a Dynon direct installation center in the Seattle area, as well as through a network of approved installers. Pricing for Dynon Certified products will be the same as for the LSA/experimental versions, with affordable STCs priced separately. The cost of the equipment installed in the initial C172 is approximately $16,000. 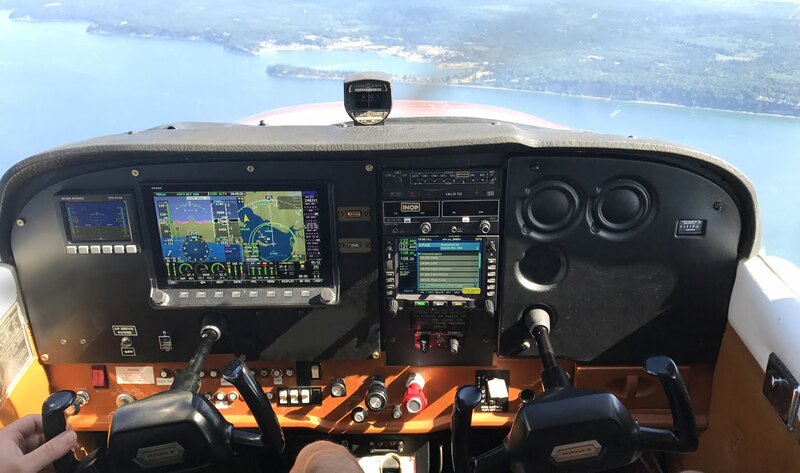 This complete SkyView HDX system includes Primary Flight Instruments, Engine Monitoring, Autopilot, Mode S Transponder with 2020-compliant ADS-B Out, Mapping with Flight Planning, ADS-B In Traffic and Weather, Battery Backup, and more. It also includes redundant flight instruments via a Dynon EFIS-D10A. The initial C172 STC will be priced at $2000. For more information, to sign up for updates, and to register interest in the STC for your aircraft type, visit www.dynon.aero/certified.